Item # 303024 Stash Points: 2,795 (?) This is the number of points you get in The Zumiez Stash for purchasing this item. Stash points are redeemable for exclusive rewards only available to Zumiez Stash members. To redeem your points check out the rewards catalog on thestash.zumiez.com. 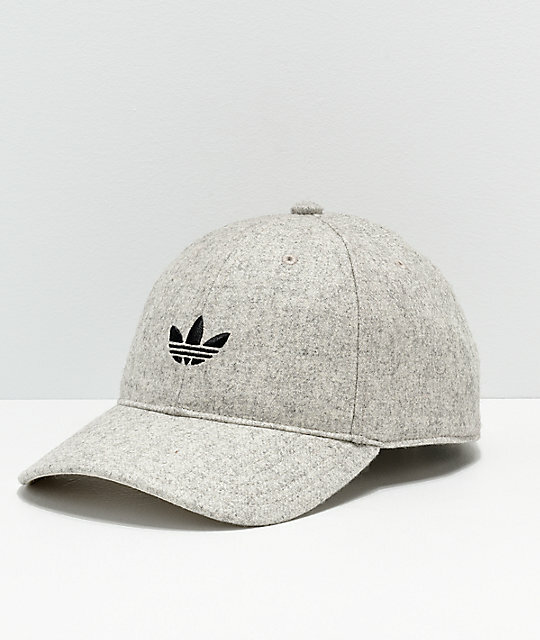 Get an original look from an original in athletic streetwear with the adidas Originals Relaxed Wool Heather Strapback Hat. 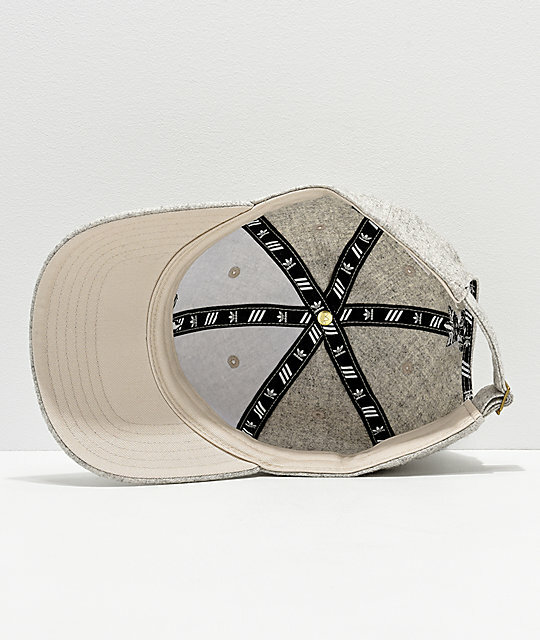 This predominantly wool construct features an authentic look and feel that is heathered and extremely warm for a branded look that's anything but standard. 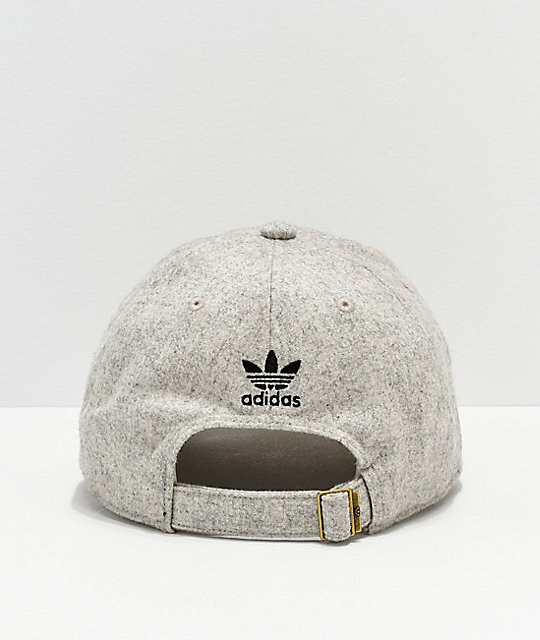 Originals Relaxed Wool Heather Strapback Hat from adidas. 40% wool, 24% viscose, 20% cotton, 16% polyester.